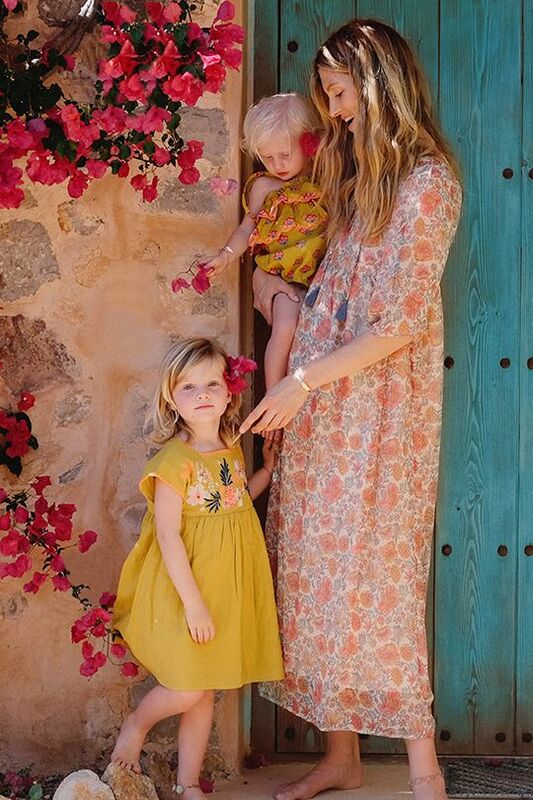 Adorable, free-spirited French clothing, accessories and jewellery for babies, girls and mama too! 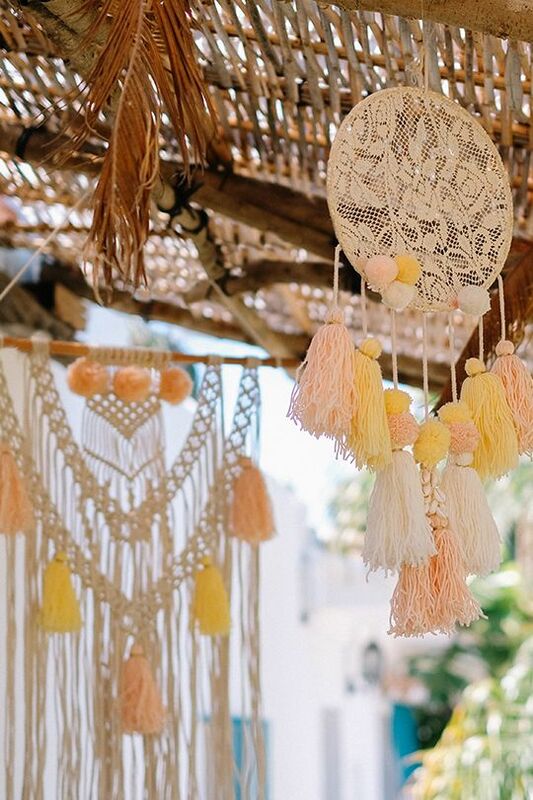 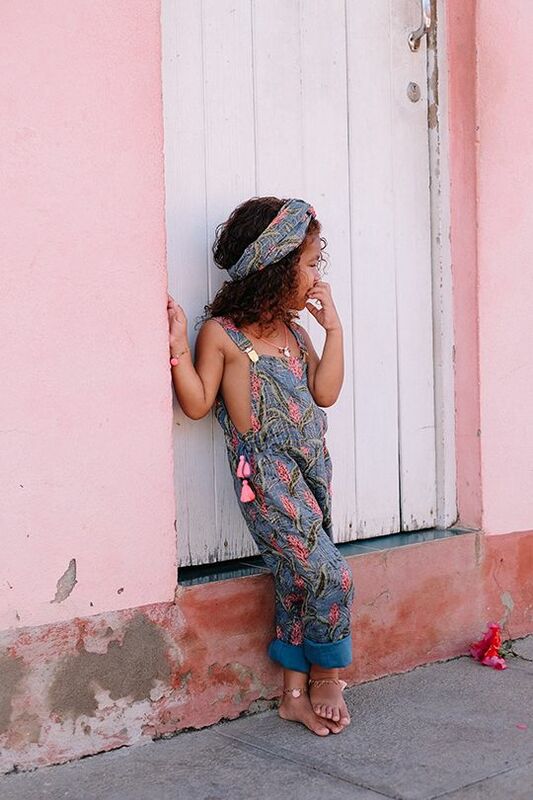 Louise Misha has a simply gorgeous range of clothing, jewellery and accessories for free-spirited girls of all ages. 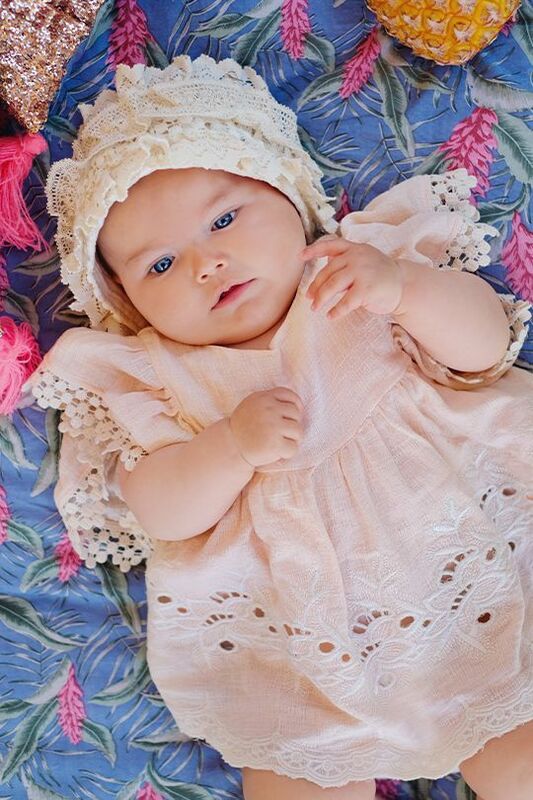 The creation of two friends, Aurélie and Marie, the Louise Misha collection began with a line of jewellery that grew little by little into a stunning line of bohemian-inspired dresses, tops, skirts, shorts, rompers, pants and more for babies, girls and women too. 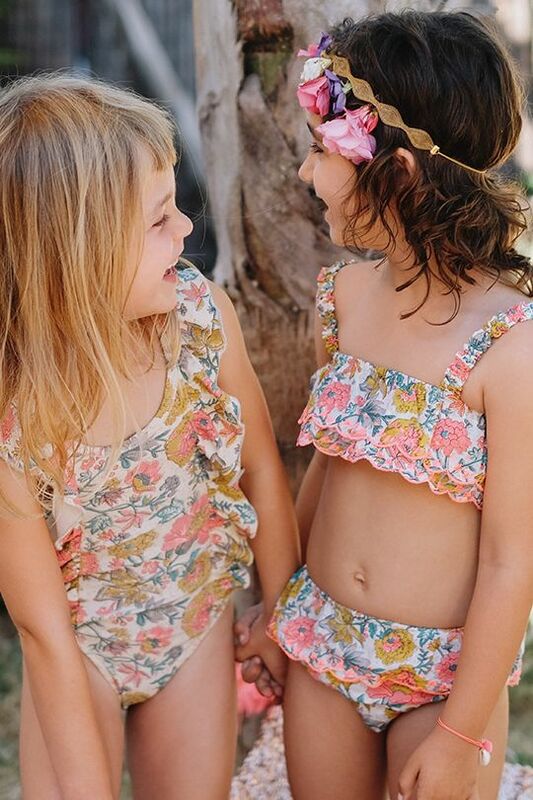 Today, famous for its flowing shapes, gorgeous tones and beautiful detailing, Louise Misha’s girls’ clothing rubs shoulders with scarves, hair clips, headbands and bags, all loved by mums and little ones alike. 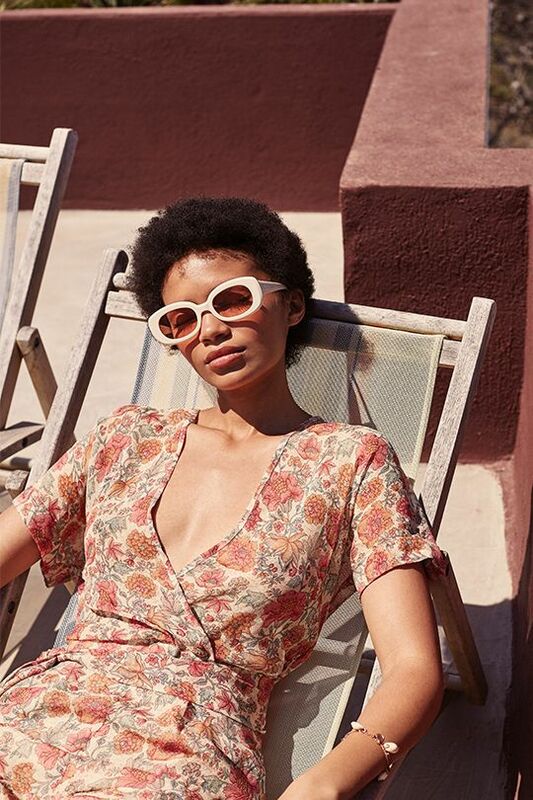 And Mums certainly needn’t miss out here – just look at the women’s selection!! 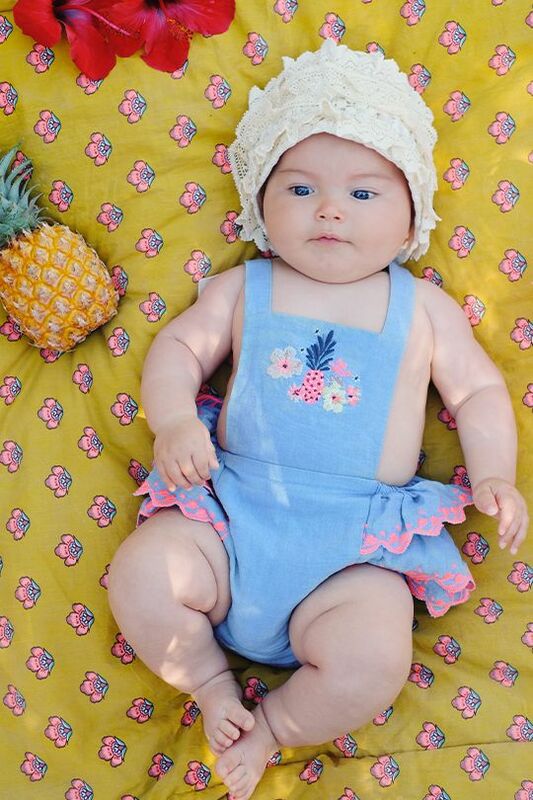 New for 2017 is the baby collection – divine rompers, dresses, bloomers, tops – all in signature Louise Misha style. 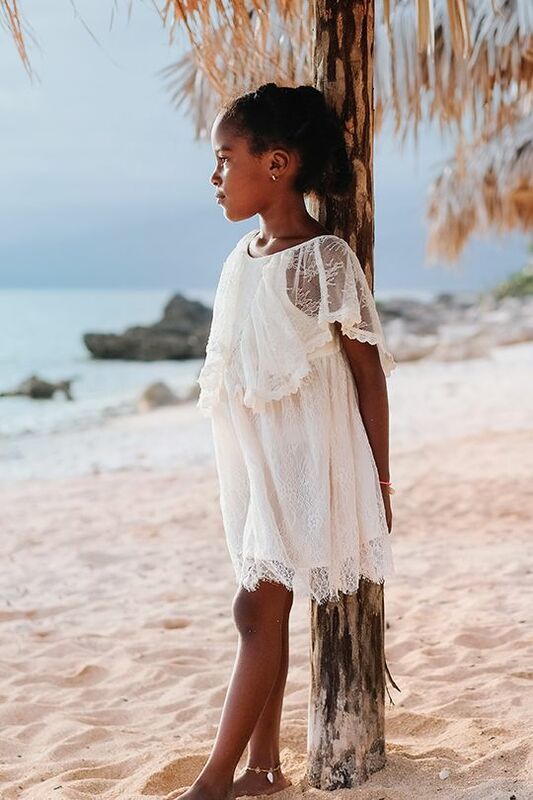 Together, the collection offers some perfect twinning opportunities – with options for babies, girls up to age 14, and then women’s sizes starting from XS, you can find something stunning for yourself and your girls of every age!